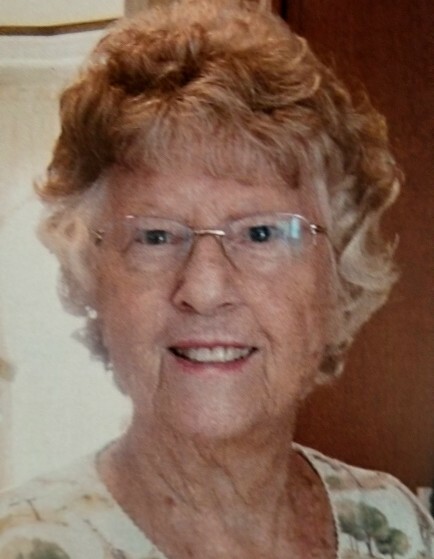 Obituary for Ellen Newcomb Kramer | Fletcher Funeral & Cremation Services, P.A. Ellen Newcomb Kramer, 95, of Westminster, died Wednesday, December 5, 2018. She was the beloved wife of the late Colonel Stanley Robert Kramer, who preceded her in death in 2014. December 9th, today, would have been their 76th wedding anniversary. Ellen was born and raised in Baltimore. After marrying Stan in 1942, they lived in Texas during World War II, before returning to Baltimore to raise a family. Stan and Ellen moved to Florida after retirement, and spent many wonderful years enjoying their boat the Manatee. Carroll Lutheran Village was their home for the past 8 years. She is survived by daughter and son-in-law Kathleen and Bruce Phillips of Frederick, son and daughter-in-law William Kramer and wife Joan Canfield of Frederick, brother and sister-in-law John and Kay Newcomb of Westminster, grandchildren Anu Kramer, Cynthia Phillips, Suzanne Murphy, and great-grandchildren Thomas and Morgan Murphy. Memorial services will be held Saturday, January 5, 2019 at 2 p.m. at Krug Chapel at Carroll Lutheran Village, 300 Saint Luke Circle, Westminster, Maryland 21158.